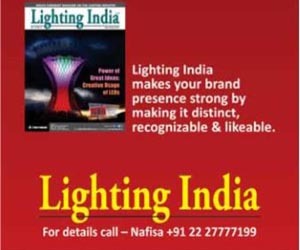 Industrial environments place special requirements on lighting systems. 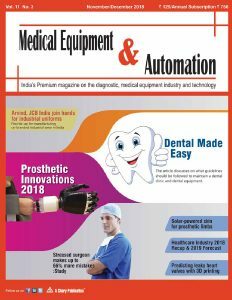 Long operating times and critical atmospheres impose heavy demands on any lighting system, and maintenance is often associated with major effort and high costs. The luminaires are often difficult to access so production is disrupted and machinery has to stand idle. The following four examples illustrate the specific demands of these situations and the benefits of LED lighting. 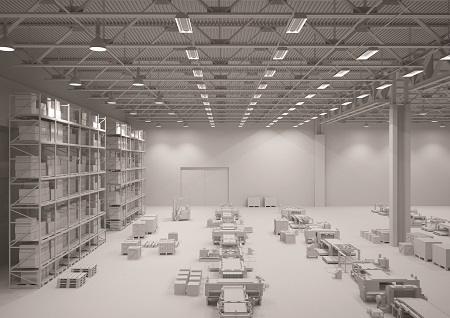 Long-life components with high light output reduce the number of luminaires needed and the maintenance costs in high-ceiling rooms such as warehouses. In production facilities, high quality of light and high Illuminance lead to an increase in productivity and also help improve safety and reduce errors. 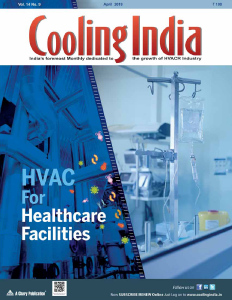 In cold rooms, a good lighting system should operate reliably and provide full luminous intensity within only a short time despite low ambient temperatures. 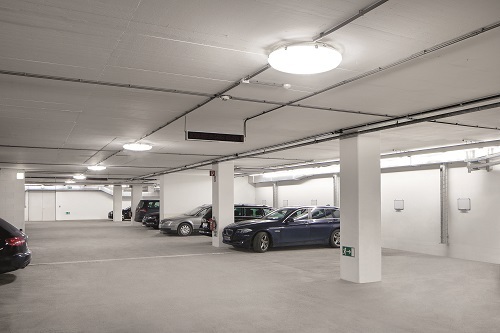 In multi-storey car parks, the lighting components need to be energy-efficient and durable, with low maintenance costs. For such applications, Tridonic combines the benefits of the indoor segment with those of outdoor products. This results in LED solutions with high efficiency, low standby losses and increased dielectric strength for extended temperature ranges. LEDs modules are perfect replacements for fluorescent and HID light sources as they meet the requirements for industrial lighting. The round CLE modules provide uniform illumination. They are suitable for use in wall lights, for example. The rectangular QLE modules are also suitable for ceiling luminaires. Offering a luminous flux of 26,000 lm, they were developed for luminaires designed to be installed at ceiling heights of up to 16 metres. They are based on standard boards, and luminaire manufacturers can therefore add them to their portfolios without the cost of developing new optics. The modules offer a high module efficiency of up to 153 lm/W (tp=85 °C). Reproducible colour rendering is specified as MacAdam 3. Tridonic offers an 8-year guarantee on the modules, which have a nominal life of 100,000 hours. 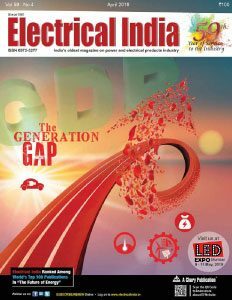 Luminaire manufacturers will be offered drivers compatible with the LED modules. LED Drivers from Tridonic for industrial applications are designed to reduce stress on the modules so they achieve long service lives (thermal load/peak voltage). The LCI 100W–1050mA OTD EC driver with overtemperature protection and overvoltage protection up to 6 kV (between L/N and earth) is suitable for the CLE ADV IND module, for example.